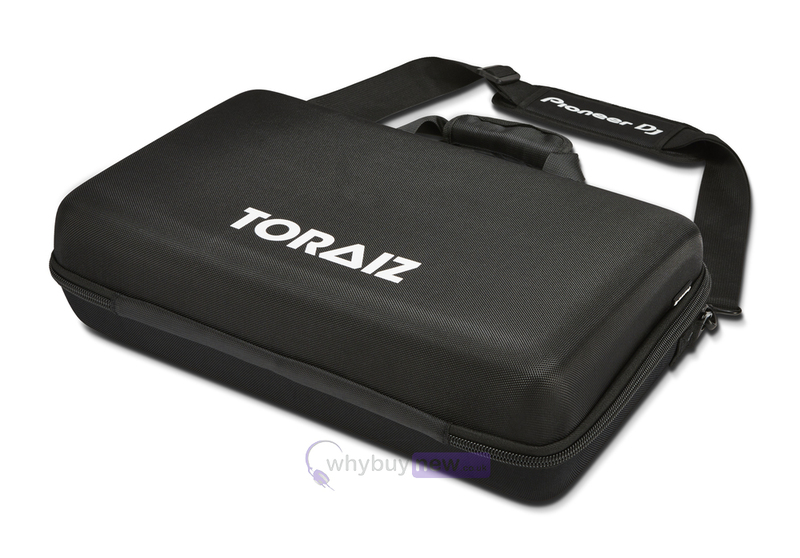 The Pioneer DJ Bag for the TORAIZ SP-16 helps to protect your sampler while you're on the road. The bag is made with an EVA Durashock moulded body, black ballistic polyester and black fleeced lining to create a hard-wearing but lightweight solution. 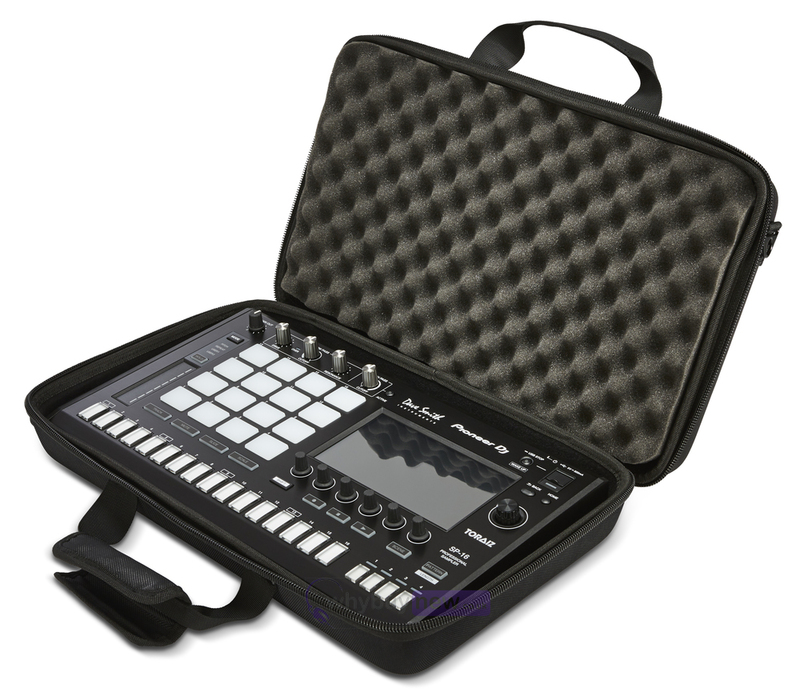 Inside the case is soft eggshell foam that absorbs shocks and vibrations, and keeps your TORAIZ SP-16 fitted snugly in place. 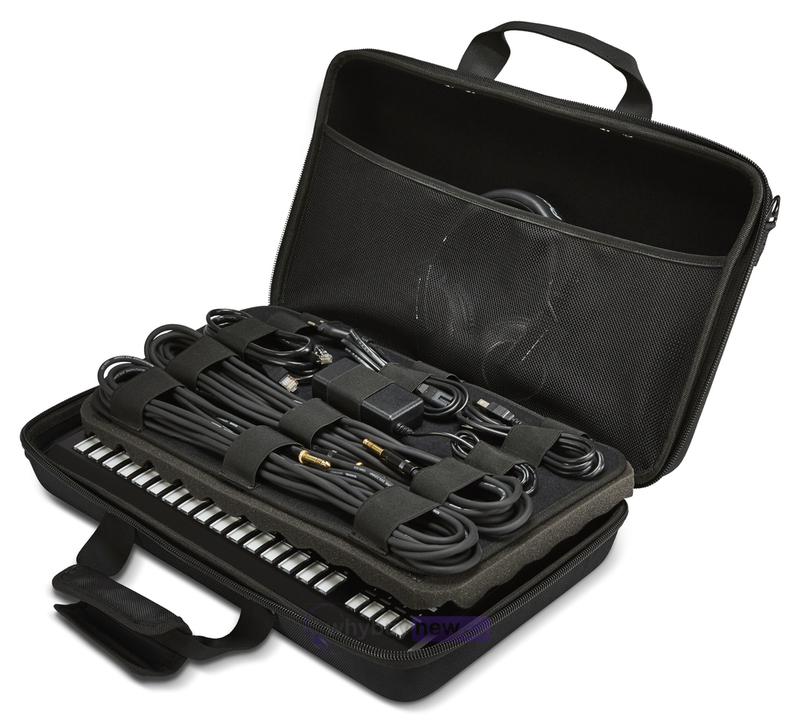 This sampler bag comes with an additional compartment to safely store your cables, headphones and more. 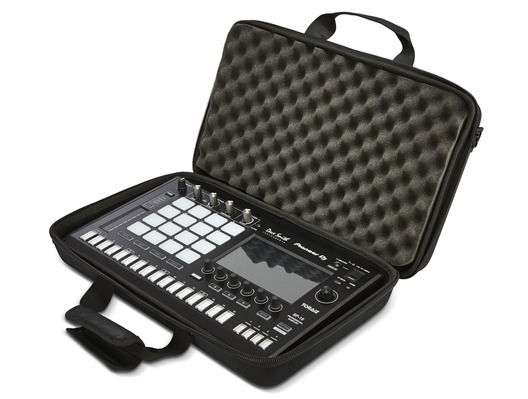 The bag also features durable handles which make it easy to grip your gear, and a shoulder strap for flexible, comfortable carrying.